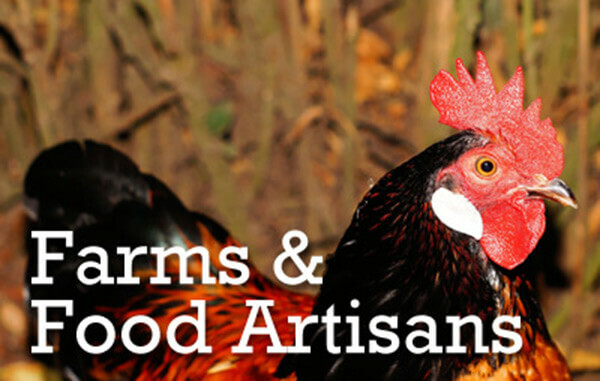 Explore Ashland’s farms and food artisans to taste the local flavor, talent and innovation. 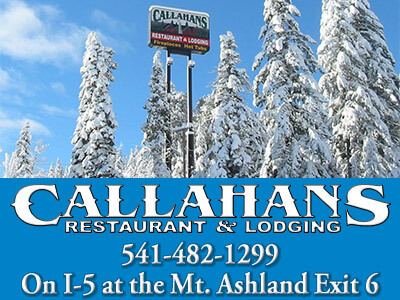 Ashland’s four-season mild climate offers one of the longest growing seasons, totaling 170 days starting April 30th. 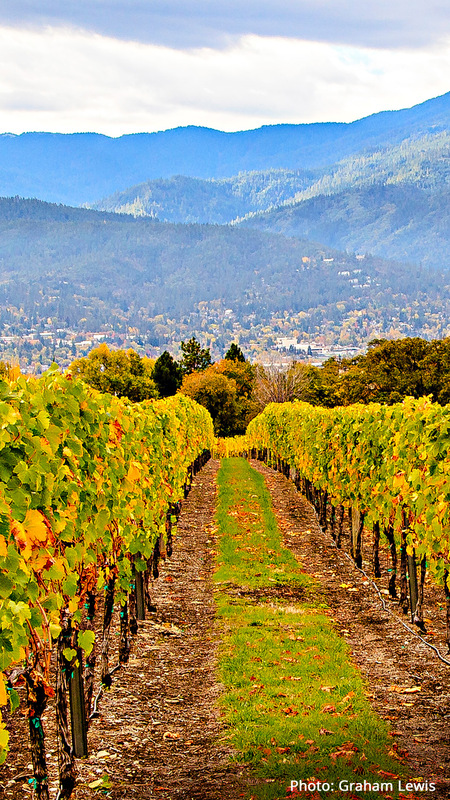 Ashland is also the top 13 most bio-diverse region in the world at the convergence of the Cascade and Siskiyou Mountain ranges. This climate and growing capacity lends itself to an amazing array of fresh produce you can find at the local Rogue Valley Growers and Crafters Market (link) and local grocery stores. Thrive, The Rogue Initiative for a Vital Economy, works with farmers and local food producers to encourage one to Buy Local- Buy Rogue, offering CSA’s and promotion through Rogue Flavor campaigns and eat local week each September. Learn more at www.buylocalrogue.org.